Learn strategies to assess and strengthen an individual’s motivation to take action. Equip care managers and case management teams with essential skills for working with diverse populations in health plan settings. Courses available for every level of experience, from entry level to team leaders and supervisors. Education for care managers and case management teams working in acute care and clinic settings. Online courses range from fundamental care coordination to utilization review to working with special populations. Preparing All Case Managers to Succeed! 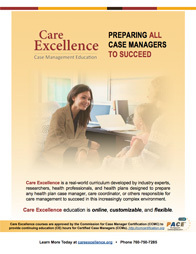 Care Excellence provides case manager training built upon a real-world curriculum. It has been designed with the involvement of industry experts, researchers, current working professionals, and health plans. 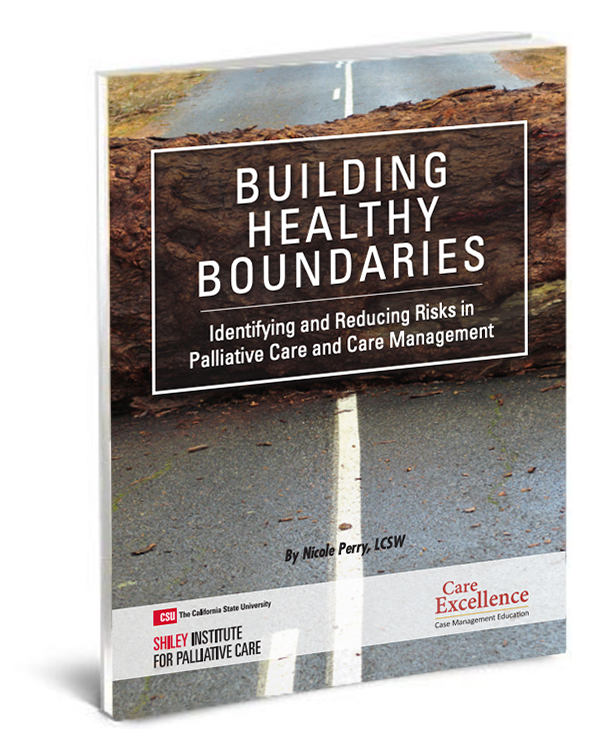 This curriculum takes a multi-pronged approach to train, keep, and improve the skills of care managers and the leadership that guides them. 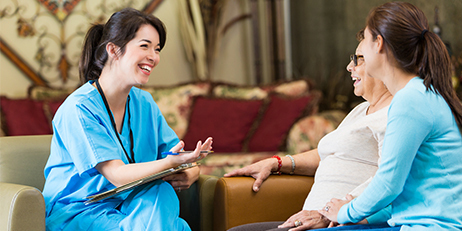 It helps care management teams meet the needs of growing and diverse populations with special and complex needs, while decreasing costs and improving the quality of care. I think everyone got new tools on how to approach numbers and I think they also got more confidence that they can, you know, engage in a way that’s different than maybe what they learned and they’re going to have better results from it. 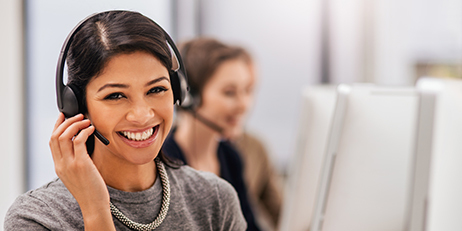 I love Care Excellence because it’s a terrific online and in-person training tool where I was able to learn a lot of things and my staff was able to learn a lot of things as well. Care Excellence continuously rolls out new courses so please sign up for our newsletter and check back often! Click the image below to see a printable version of our course catalog. Click HERE to view our 2018-2019 course catalog. Brought to you by the California State University Institute for Palliative Care with generous support from the California Health Care Foundation (CHCF) and The SCAN Foundation.